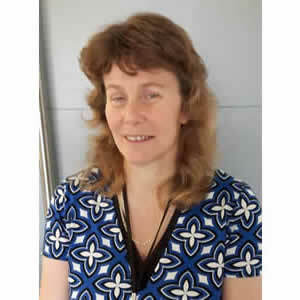 Janice Milne is currently Head of National Regulatory Services with the Scottish Environment Protection Agency covering the areas of Air Quality and Energy, Emissions Trading, Radioactive Substances, Planning and Water and Land . She transferred to SEPA in 1996 from the Scottish Office where she worked as a Pollution Inspector with Her Majesty’s Industrial Pollution Inspectorate. Prior to this she spent eight years with Shell UK Exploration and Production. Janice has a BSc (Hons) in Environmental Chemistry from Edinburgh University.